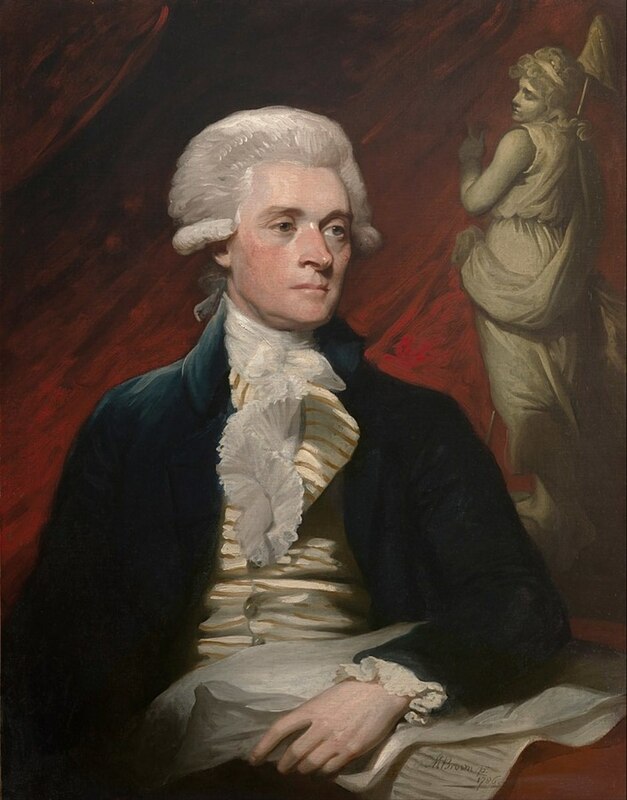 What Was Thomas Jefferson Most Famous For? 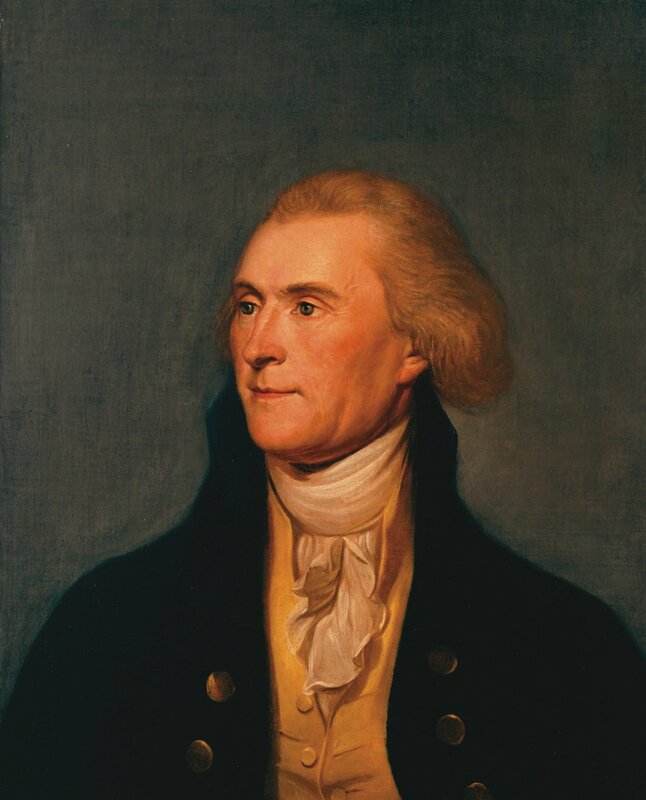 From 1801-1809, Thomas Jefferson, our third President, was one of our founding fathers and served two terms. Under George Washington he was the Secretary of State; then served as Vice-President to John Adams. Jefferson was proud of his accomplishments, and wanted to be remembered most for being the "author of the Declaration of American Independence, of the Statute of Virginia for religious freedom, and Father of the University of Virginia," which he had written on his tomb and he asked that not a word more be written. He was very adamant that no one embellished beyond these successes. What Bill Is Thomas Jefferson On? 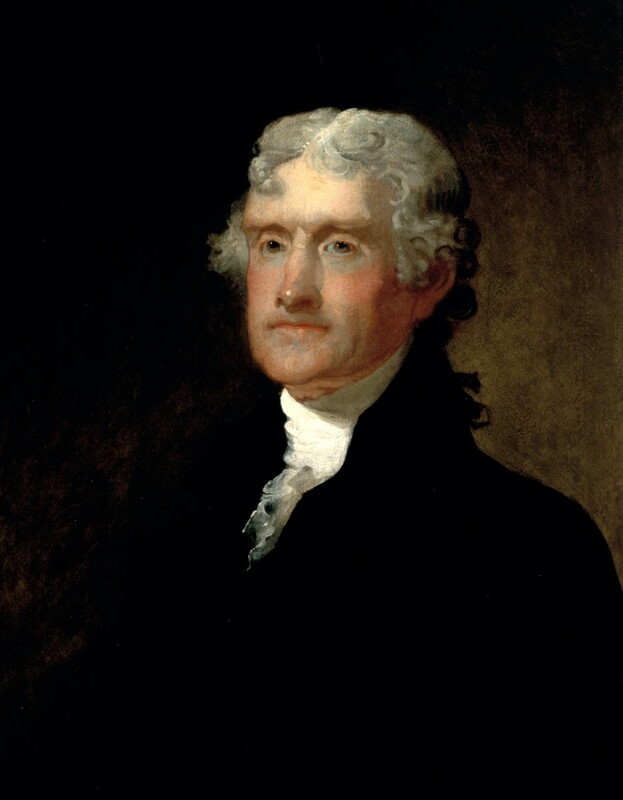 Thomas Jefferson was born April 13, 1743, in Albemarle County, Virginia to Peter and Jane Randolph Jefferson. 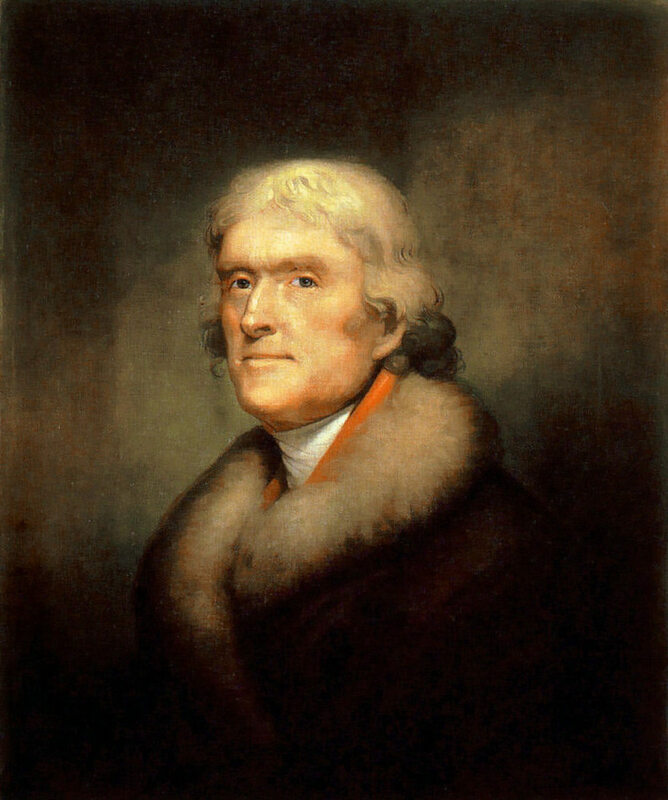 Jefferson came from one of the first families of Virginia through his mother's side. His father was a very prominent landowner, although not necessarily wealthy. Jefferson inherited some of his father's land, where he built a mansion that he and his wife moved into when they married on January 1, 1772. Together they had six children, but only two survived into adulthood: Martha Washington Jefferson as well as Mary Jefferson. The other four died within the first three years of life. This was common back then, because of the lack of health care, which we have today. What Was the Name of the House Thomas Jefferson Grew Up In? Today, Jefferson left behind his mansion, named Monticello, who lays on a massive plantation with a beautiful landscape that you can visit today. 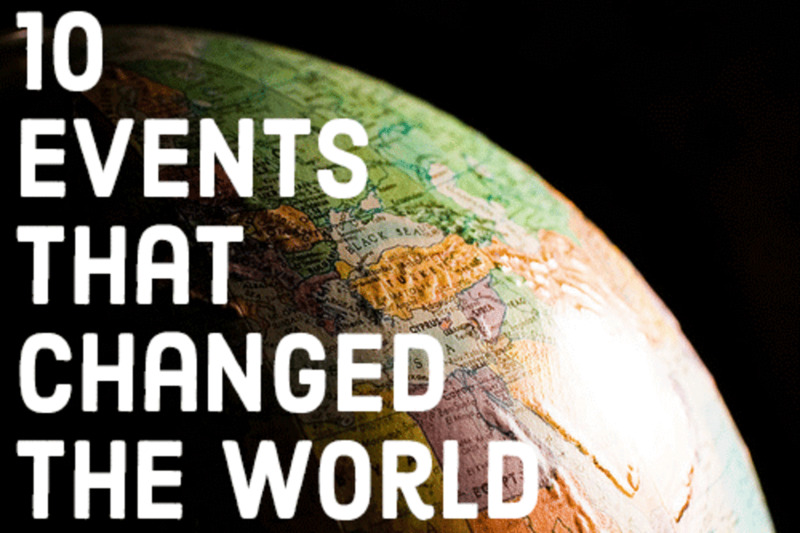 There you can learn even more about this founding father's history. There you will learn about his use of slaves on his plantation, where descendants of those enslaved have shared their stories. Despite stating in the Declaration of Independence, "all men are created equal," he enslaved over 600 men and women in the course of his life. Ironically he made legislatures against slavery and stated that slavery was "moral depravity" and a "hideous blot." 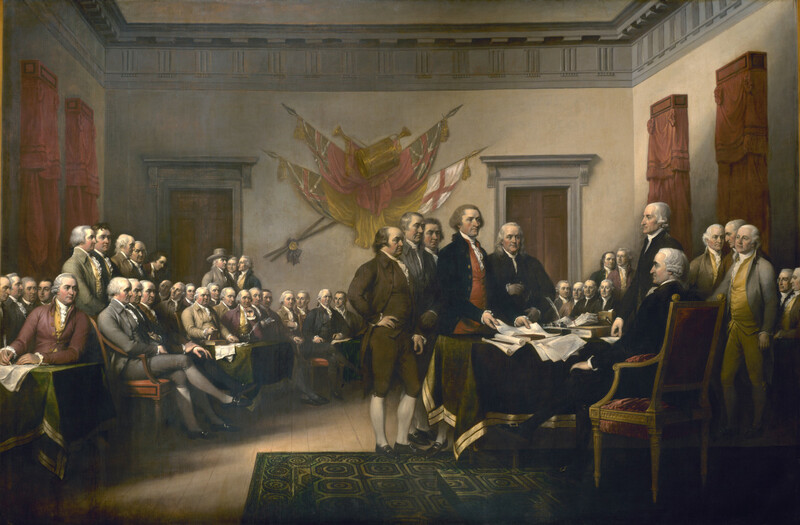 There were five men chosen to write the Declaration of Independence, Jefferson stood apart from the rest. He was elected to head the committee for writing the Declaration of Independence and ended up writing the majority of it, which earned him the title Father of the Declaration of Independence. 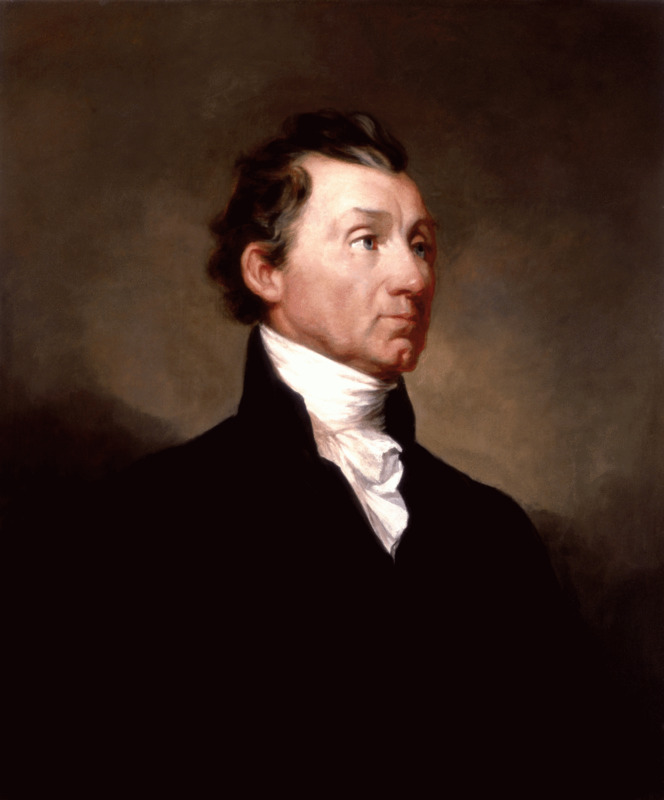 He was officially elected as head of the committee on June 11, 1776, and it was finished less than a month later. John Adams was one of the men assigned to help him on the Declaration of Independence. He also preceded Jefferson as President. Benjamin Franklin amended the original draft. Then Congress edited it for style and substance. There were two main items that were deleted from Jefferson's original draft. 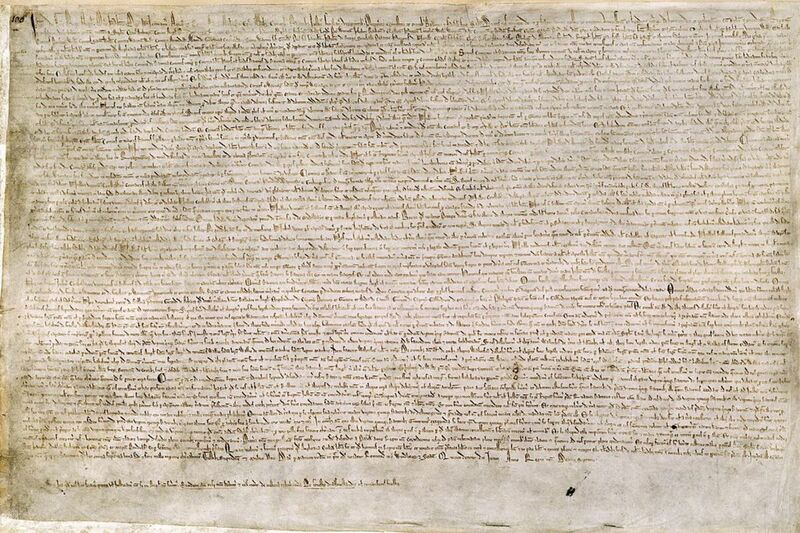 One was a statement that colonists could have voluntary allegiance to the crown. The new American's did not want this in the draft, as they wanted to be as separate from England as possible. This would have contradicted the American desire to be independent. The other item lost was a clause that could have censored England, which they referred to as the home country back then, from forcing slavery in America. What Did Thomas Jefferson Do for Our Country? Thomas Jefferson originally ran for president right after George Washington but lost the race to Adams. The race was very tight, and Adams won with 71 electoral votes, whereas Jefferson had 68 electoral votes. Because Thomas Jefferson had the second most votes, he served as vice-president. This was a tradition in the early years of America, but now the President chooses his vice-president. Four years later, Jefferson and Adams ran again against each other. This time Jefferson won and became our third president. 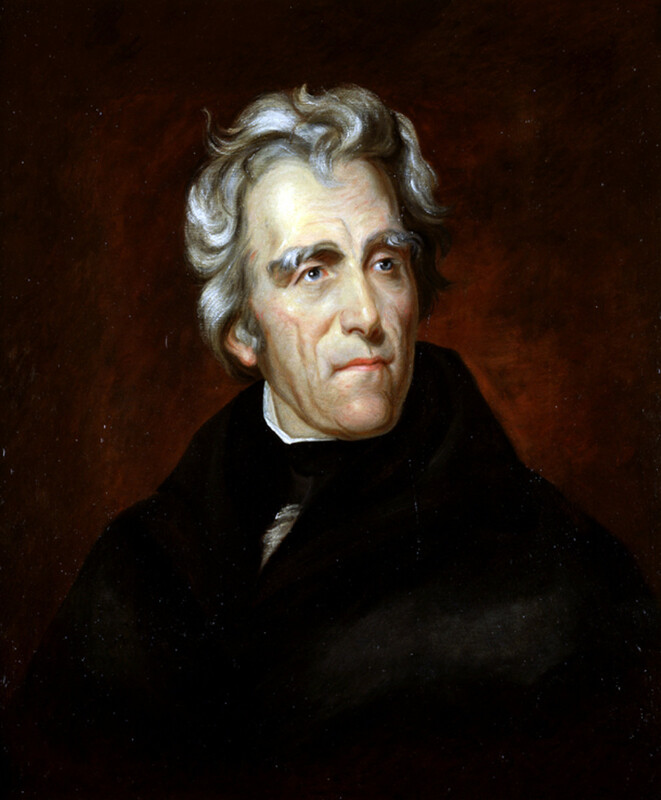 In his inaugural address, Jefferson discussed his desire to have the United States spread into the Louisiana Territory. During this time, the Territory was owned by Spain. He was true to his word, and the United States purchased the Louisiana Territory, doubling the country in size. Jefferson sent Meriwether Lewis and William Clark on an expedition to explore the land. During his presidency, Jefferson dreamed of eliminating the national debt, because he felt it was a "cesspool for corruption." He felt that the country did not have to get into debt in order to be able to have foreign credit. He would be very discouraged to learn where our National debt is today. Although many would state that the Presidency was Thomas Jefferson's greatest claim to fame, it was not what Jefferson prided himself on. He felt his greatest achievement was not only dreaming up but also planning and building the University of Virginia. He was involved in all facets of its construction, whether it was supervising the construction workers or planning the curriculum and hiring the staff. The university was finished and opened years after his Presidency and still resides today in Charlottesville, Virginia. It was founded in 1819 but did not open for classes until 1825, the year before Jefferson's death. Its first group of students was a class of 68 students with eight faculty members to educate them. The most notable and recognizable part of the college is the Rotunda, in which Jefferson designed himself. For most of the university's years, the Rotunda was used as the library, although in recent years a much larger library was constructed. The Rotunda lies at the north end of campus because he wanted the Rotunda to be the focal point of the campus. He felt a library belonged as the focal point of education. Unfortunately, the original building was burned down in a fire and had to be restored in 1975. They stayed true to the original structure keeping the essence of the original inspiration, which was the Pantheon in Rome. 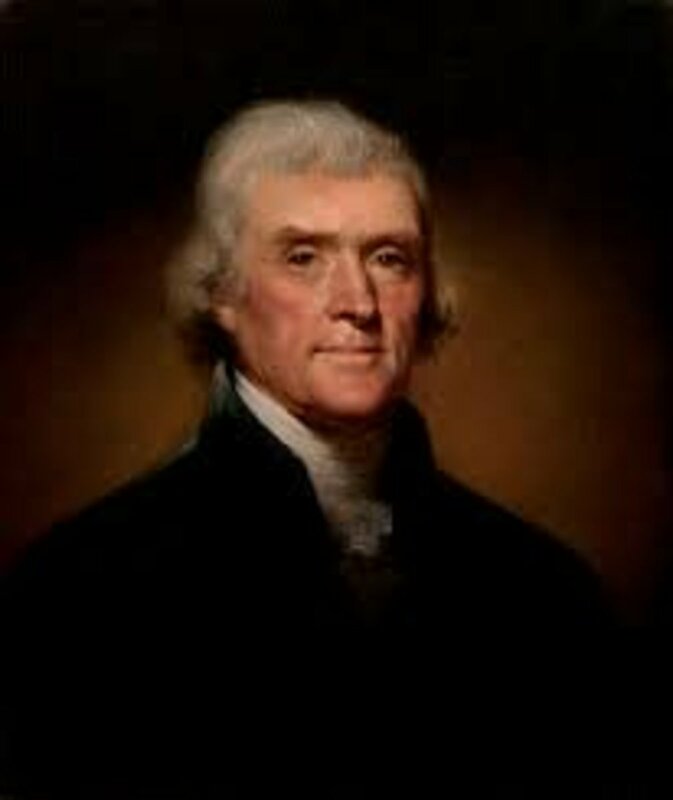 Thomas Jefferson, along with one other fellow writer of the Declaration of Independence died on the fiftieth anniversary of the Declaration of Independence. 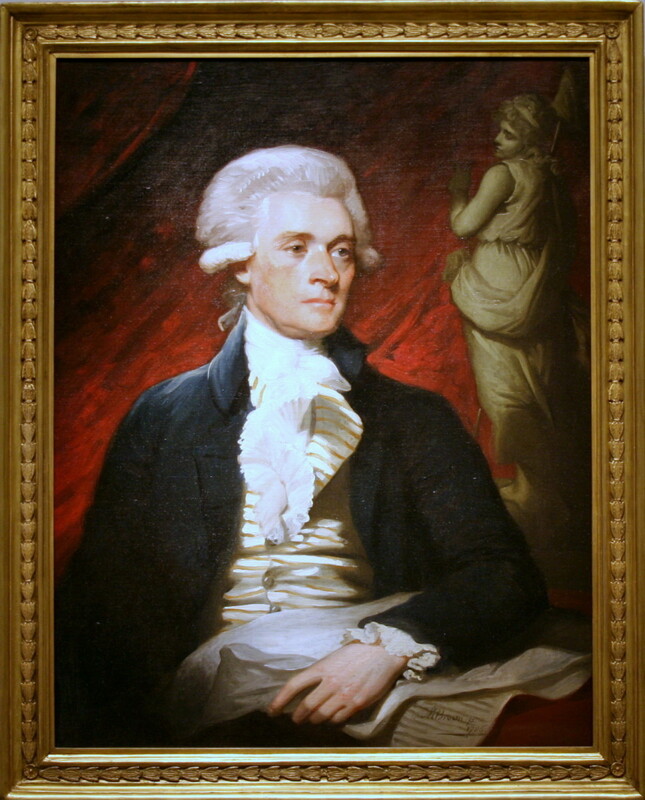 Jefferson died just hours before John Adams on July 4, 1826. Ironically John Adams was quoted as saying on his deathbed, "Thomas Jefferson survives." This statement may have been in remembrance of Jefferson being the President who succeeded him, or Jefferson, being the main writer of the Declaration of Independence, was on his mind due to the anniversary of the first Independence Day. Although we often remember Thomas Jefferson as our third president, it is evident that he had a much stronger influence on our country than being an American President. From being the father of the Declaration to fathering the University of Virginia, he has impacted our country greatly. Died the same day as his predecessor John Adams on July 4th, 1826. Died hours before John Adams, which he ironically stated: "Thomas Jefferson survives." 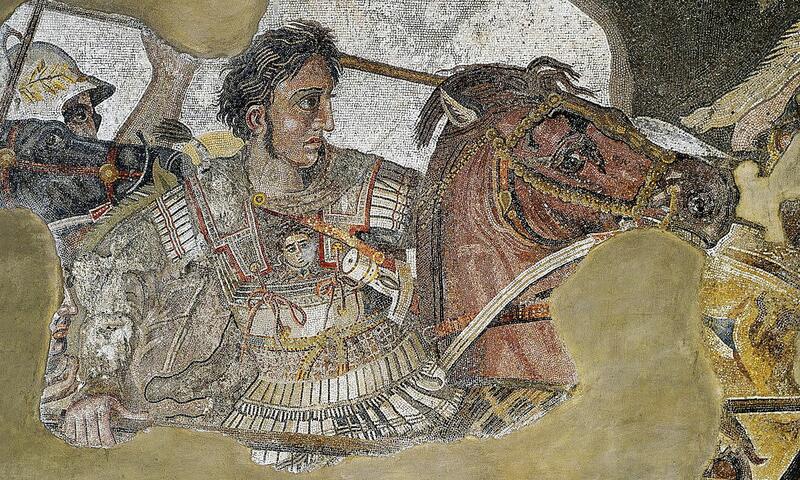 He spoke six languages, including Latin and Greek. Because of his love for gadgets, he once built a working clock using cannon balls as weights. "Thomas Jefferson's Monticello." Thomas Jefferson's Attitudes toward Slavery | Thomas Jefferson's Monticello. Accessed April 15, 2018. https://www.monticello.org/site/plantation-and-slavery/thomas-jeffersons-attitudes-toward-slavery. Did Thomas Jefferson play a sport? According to funtrivia.com, he was a fan of cockfighting. Although I am not sure that you can count that as a sport. Sports Illustrated claims he enjoyed chess, backgammon, and a coin game called, "cross and pile." On the more athletic side, he walked, ran, and swam. Once he even swam 13 times across a millpond. It is claimed he preferred intellectual sports. This is a well written and excellent historical hub. Thanks, I enjoyed the history lesson about Thomas Jefferson. And I agree, he would be greatly disappointed to know our national debt now exceeds $17.5 trillion. I agree Murrah, I wish more had followed him. Unfortunately, we still, as Americans follow Hamilton's ideas today, and look where it stands now. I bet Hamilton had no idea that we would still be in debt as a nation two hundred years later. dahoglund, that is true, I didn't think of it that way. I think Adams was kind of emotional guy, from what I have read. Jefferson seemed to be more even keeled, there friendship would have made sense for that reason. Jefferson had some wonderful ideas on the economy and national debt. In many ways the two schools of thought Jeffersonians and Hamiltonians (followers of Alexander Hamilton) have framed the debates. Hamilton saw debt as good for the nation, while Jefferson saw it as bad. It would have been wonderful had more politicians followed Jeffersonian ideas rather than Hamiltonian ones. We could use someone like him today. Adams and Jefferson had a long relationship as friends, than enemies, and as friends again. In later years they carried on correspondence so it is no surprise that Adams on his death bed would possibly have Jefferson on his mind.